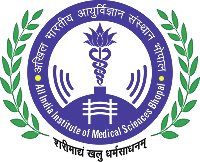 All India Institute of Medical Sciences (AIIMS) Bhopal has announced recruitment news for the post of Senior Resident and Tutor/Demonstrator. Applicants interested in this job may apply on or before 24th June 2017. 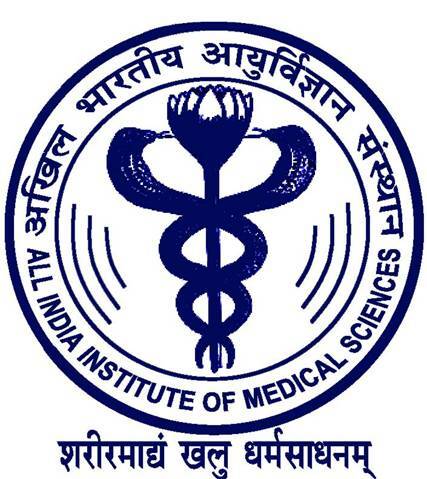 All India Institute of Medical Sciences (AIIMS) has announced recruitment news for the post of Senior Residents. Applicants interested in this job may apply on or before 27th June 2017. All India Institute of Medical Sciences (AIIMS) has announced recruitment news for the post of Senior Residents. Applicants interested in this job may appear for walk in interview on 11 & 12 May 2017. 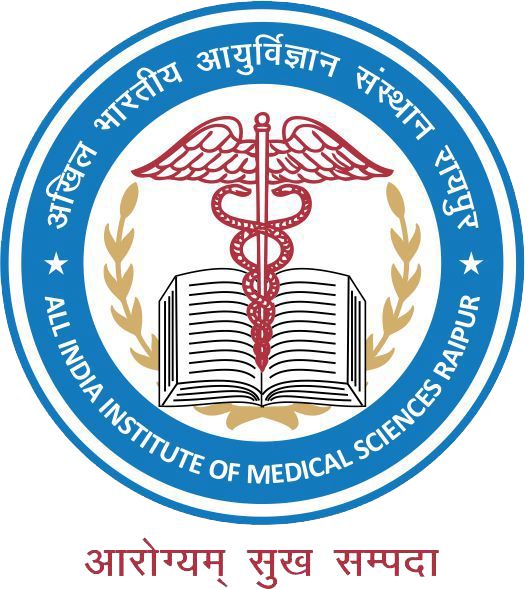 AIIMS Jodhpur has announced recruitment news for the post of Senior Resident. Applicants interested in this job may appear for Walk-in-Interview 20 & 21 April 2017. 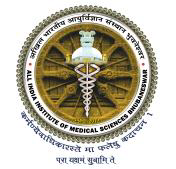 AIIMS, Delhi has announced recruitment news for the post of Data Entry Operator and Research Assistant. Applicants interested in this job may apply on or before 4th April 2017. 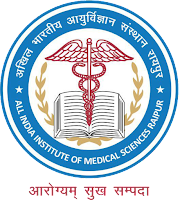 AIIMS Jodhpur has announced recruitment news for the post of Senior Resident. Applicants interested in this job may apply online on or before 31st December 2016. AIIMS Jodhpur has announced recruitment news for the post of Senior Medical Officer, Medical Officer & Yoga Instructor on contract basis. Applicants interested in this job may apply online on or before 07 September 2016. 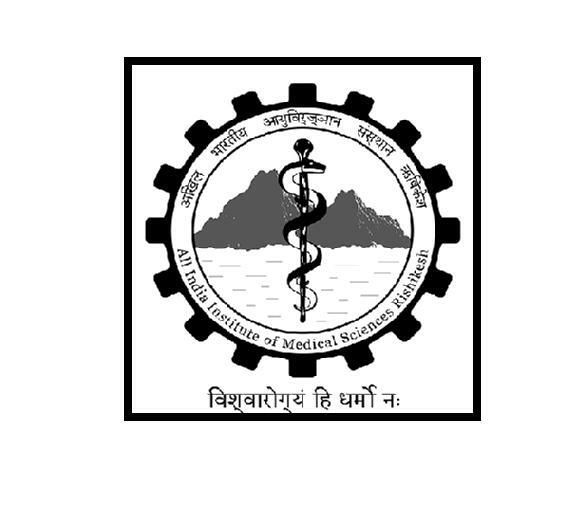 All India Institute of Medical Sciences (AIIMS), Bhubaneswar has announced recruitment news for the post of Senior Resident. 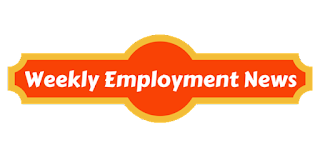 Applicants interested in this job may appear for walk-in-interview on 23rd June 2016. 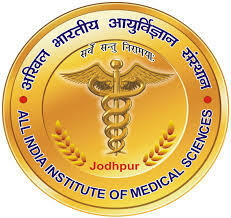 AIIMS Jodhpur has announced recruitment news for the post of Junior Resident / Tutor / Demonstrator. Applicants interested in this job may appear for walk-in-interview on 26th April 2016. 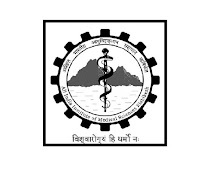 All India Institute of Medical Sciences (AIIMS) has announced recruitment news for the post of Senior Residents, Junior Residents and Tutor/ Demonstrator. Applicants may appear for walk-in-interview from 1st March 2016 until 17th March 2016. All India Institutes of Medical Sciences (AIIMS) has announced recruitment for the post of Senior Residents. Candidates who are interested may apply online on or before 1st December 2015.